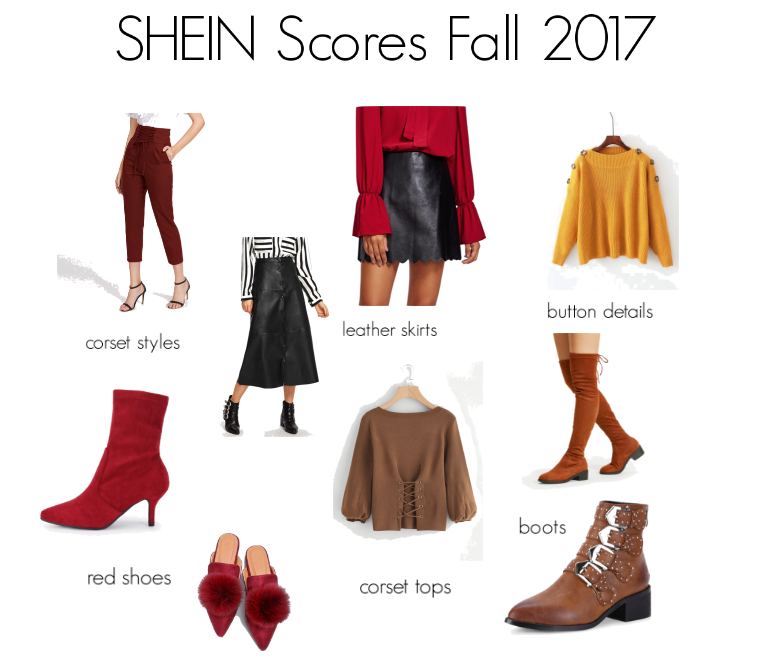 Happy Tuesday and check out my Shein scores below! Have you ever come across the Shein site and looked at a few things and then got completely overwhelmed because you were either sick of scrolling or too scared to actually make a purchase? Well, I know I have! A few months ago I made an order for a few items and I was pleasantly surprised. The quality was not bad at all plus the items actually looked like they did in the pictures. I just made my second purchase last night and I can’t wait for my items to arrive. But, in the mean time I thought it would be fun to give y’all my Shein scores. These are pieces I either already own, pieces I am loving, or pieces that are on their way to me. Make sure to scroll through to check out all of my picks! If y’all enjoy this I am thinking of making this a weekly post. Let me know what you think. I hate sitting on a site scrolling through pages and pages only to get confused about what I really like, so I figured I would do the scrolling for you! Sticking to a budget while blogging has been a challenge. Especially when I want to be putting out much more content than I am able to, but stores like Shein help. The prices are pretty dang reasonable and the styles are right on trend. Plus they have sales and discounts going on pretty much all of the time. Kind of reminds me of Forever21 back in the day. Before they started selling actual name brand pieces on their website. Anyway, I hope you liked my picks and let me know if you order any of them! P.S. I had to add more! Plus don’t forget to enter my $100 Jord wood watch giveaway!